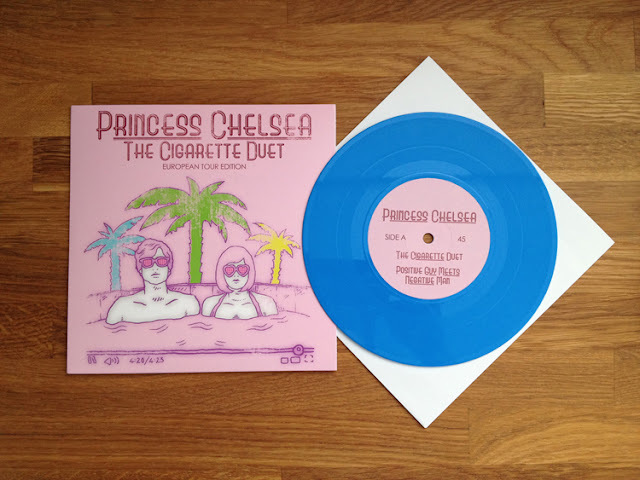 Miles Loveless Says: a Princess Chelsea + Pikachunes tour diary! 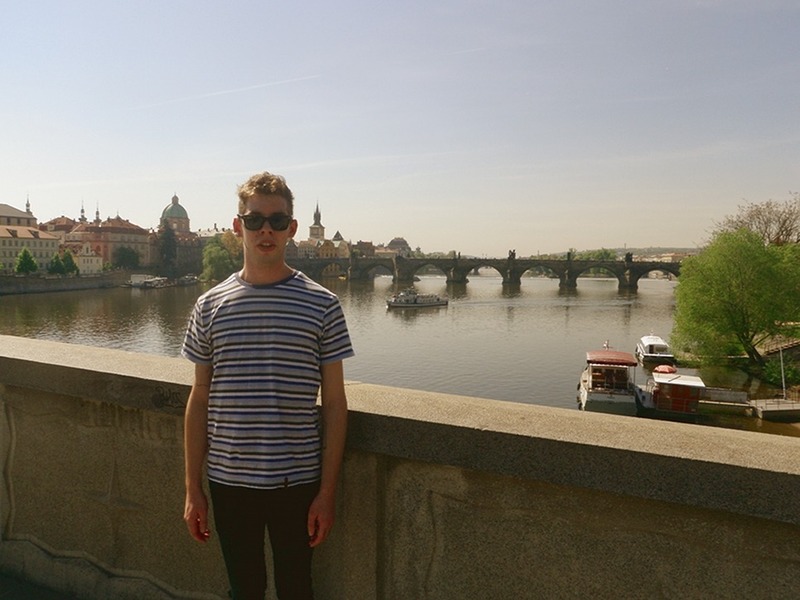 The Princess Chelsea and Pikachunes tour of Europe is official underway, starting in the beautiful city of Prague! Miles Loveless, aka Pikachunes and bass player for Princess Chelsea, has started a diary to write about his experiences on the road, which should be of interest to fans of both bands. You can find the confirmed tour dates here, however there are some more shows that are still to be announced. If they are coming to a town near you please come and say 'hello' - they have travelled a very long way to be there!